SeaWorld Orlando and Aquatica Orlando are bringing back the Preschool Card for 2019, for all Florida kids ages 5 and younger. 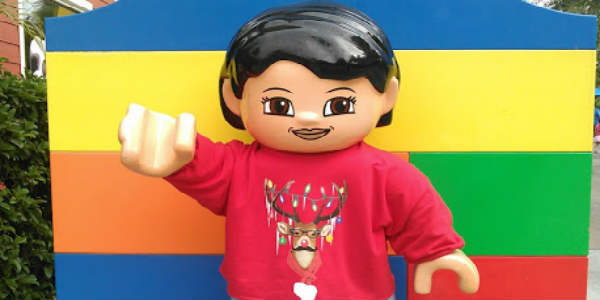 The FREE Preschool Card is valid for unlimited admission to both SeaWorld Orlando or Aquatica through December 31, 2019. That includes special events, like Elmo’s Birthday Weekend (Feb. 2 – 3). Halloween Spooktacular weekends, and the annual Christmas celebration. 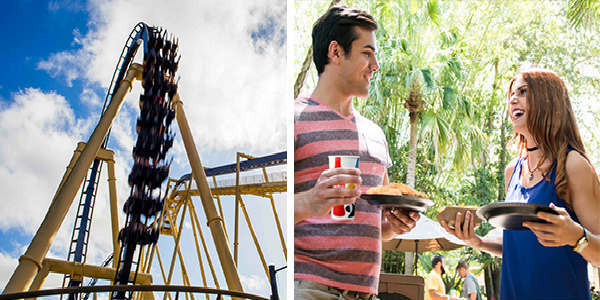 For a limited time, buy a Busch Gardens Tampa annual pass for Florida residents, and get an All-Day Dining Deal for one visit this summer.